Considering how much time we all spend online, it is not surprising that the Internet has developed a language of its own. The cornerstone of Internet lingo is to say as much as you can in as little space as possible, whether that is with shorter words or a simply using abbreviation. This shortened, abbreviated Internet language usually leaves little room for explanations, and to the untrained eye it can seem like nothing more than “mumbo jumbo”. Plus, it’s constantly changing! The Internet is always looking for shorter, funnier, or more interesting ways of communicating. This random and ever-changing way of communicating makes it easy for some people to get left behind. Just when you finally figure out the meaning of LOL, teenagers on Facebook start posting “I can’t even!” everywhere. “Does that mean you can only odd?” you might wonder. “What does it mean to ‘odd’? Why can you not ‘even’? What’s the difference? ?” And suddenly, you’re lost again. 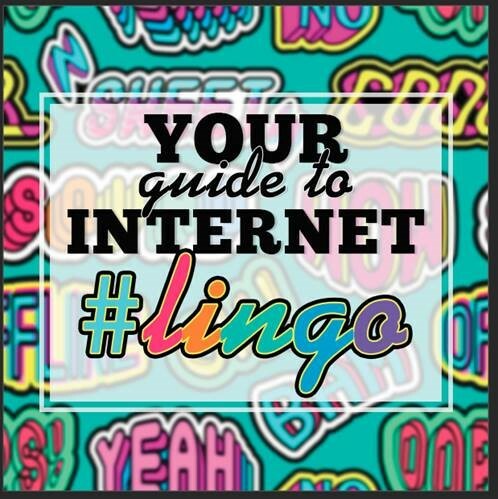 Now you can stay ahead of the curve with this Guide to Modern Internet Lingo! LOL – Laugh out loud. Will commonly be the response to a joke. ILY – I love you. OMG – Oh my gosh! YOLO – You only live one! NBD – No big deal. IDK – I don’t know. NGL – Not gonna lie. SMH – Shaking my head. References shaking your head in annoyance or frustration. DM – Direct message. Indicates you want to have a private conversation. HMU – Hit me up. 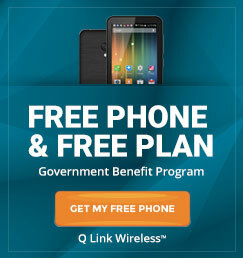 Aka “get in touch” or “call me”. IRL – In real life. As in, NOT on the Internet! TBH – To be honest. NSFW – Not safe for work. This is a warning that you should wait until you’re home, or at least somewhere private, before opening that video/image/article/content! RT or Retweet – ‘Retweet’ means to repost or forward a message (aka a Tweet) on Twitter. It is also said as a way to indicate approval or agreement with something. BTW or BTDubbs – By the way. ‘Dubbs’ refers to the first syllable of the “W” in “way”. Ship – A fictional relationship that you love/support, usually from a TV show, movie, or book. OTP – One True Pairing. Your FAVORITE ship. Bae – Term of endearment, usually for a significant other. Aesthetic – Your style or your vibe. Noob – Someone who is new to or inexperienced in a certain area. Extra – Too much or over the top. Selfie – A photo taken of yourself using a front-facing camera. Emoji – A photo icon used to show an expression or a feeling. The best part of emojis is that they require NO words to convey meaning! Photobomb – When someone unexpectedly jumps into a photograph they weren’t meant to be in. Trending – Popular, in fashion, or talked about. Twitter, for instance, has a Trending section where you can see what topics are being Tweeted about the most at any given time. # or Hashtag – Adding a ‘tag’ to an online post (blog, Tweet, Facebook or Instagram post, etc) indicates what TYPE of content it is, allowing users to more easily find specific content. Putting the # symbol before keywords, written without spaces, creates a “Hashtag”, or a searchable link. For instance, adding #DisneyWorld to your picture will allow it to come up in the results if another user searches #DisneyWorld. Some would argue that Internet Lingo is “wrong” or “fake”. At its most basic level, language exists to promote communication and understanding. The rules of spelling and grammar were invented by humans. As humans evolve, so must language, and so must our strict rules for what is and is not “acceptable” language. In the spirit of allowing modern culture to dictate language, rather than tradition, dictionaries have actually begun to include Internet slang. Particularly the ones that have become too ingrained in society to ignore. For example, “selfie” is part of Merriam-Webster. “LOL” is on Dictionary.com. 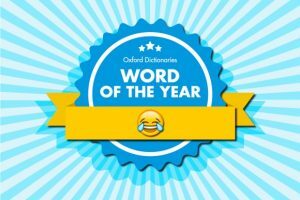 In 2015, the Oxford Dictionary Word of the Year was the ‘Face with Tears of Joy’ emoji. That’s right. It wasn’t a word at all, but an emoji that best reflected the moods and communications of that year. Internet slang, emoji’s… this is all legitimate language that millions of people use every day to exchange messages and meaning. So forget the rules! 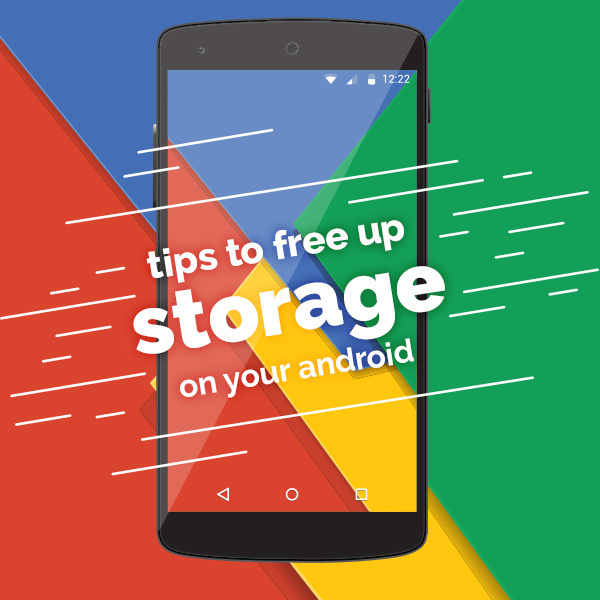 Now that you’re an Internet Lingo Pro, feel free LOL and OMG to your heart’s content!